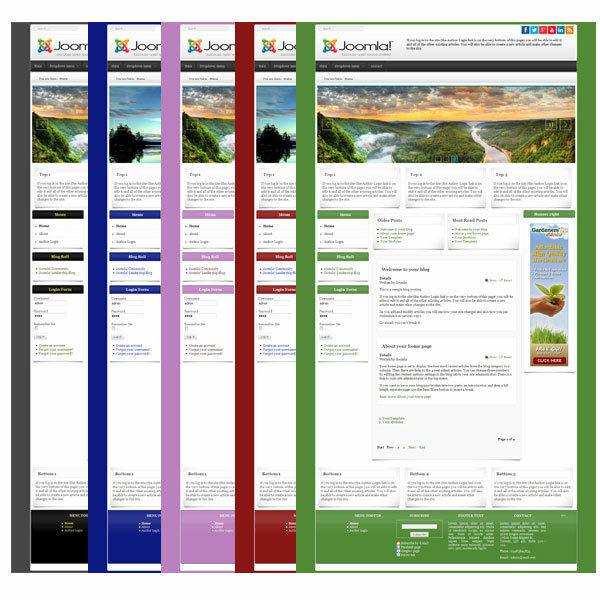 JoomlArt leader Template Joomla provider annonced JA Purity III for Joomla 3.X stable . JA Purity III turned by T3 Framework . While there are hundreds and thousands of free Joomla templates out there, the only thing has been missing is a good Joomla template that works seamlessly with most of the major Joomla extensions in the community, especially the "frontend" ones; such as, forum, blogs, CCK, layout, reviews, social network, comment, listings, and etc. Purity III is aiming to be that one really "good template" that anyone can count on.